iH8sn0w updated their iOS 4.3.1 untethered jailbreak utility - released Sn0wBreeze 2.5.1. Sn0wBreeze is used to create custom firmwares with jailbreak and preserve iPhone baseband. It is available for Windows only. You can download Sn0wBreeze 2.5.1 here. DevTeam released a new version of RedSn0w 0.9.6 rc10. Short after that they released a fix for that - RedSn0w 0.9.6 rc11. Everything else is the same - untethered jailbreak for iOS 4.3.1 for all devices and both Windows and Mac OS X users. 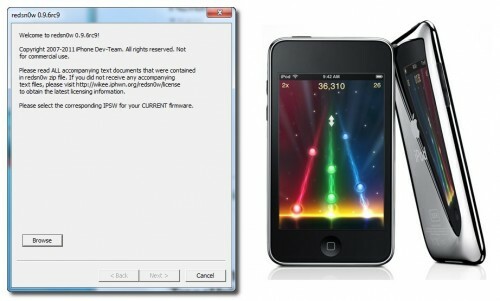 This is step-by-step instructions on how to perform untethered jailbreak of your iPhone 4 on iOS 4.3.1 firmware using RedSn0w 0.9.6rc9 for Windows. 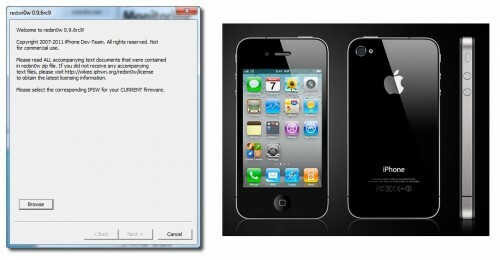 This is step-by-step instructions on how to perform untethered jailbreak and unlock for your iPhone 3GS on iOS 4.3.1 firmware using RedSn0w 0.9.6rc9 for Windows. 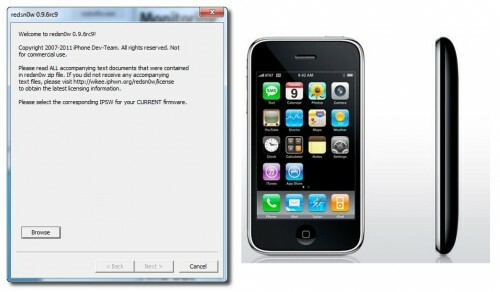 ih8sn0w released Sn0wBreeze 2.5 - utility to untether jailbreak iOS 4.3 for Windows. 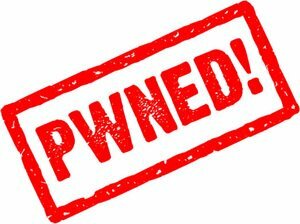 It uses the same method as Redsn0w 0.9.6 rc9 and Pwnagetool 4.3. Sn0wbreeze also preserves your baseband, which is very useful for unlockers. That is why it is so-called Pwnagetool for Windows. With Sn0wbreeze you can update to firmware iOS 4.3.1, while preserve old unlockable baseband. It also works with iPhone 3GS with 06.15 baseband. 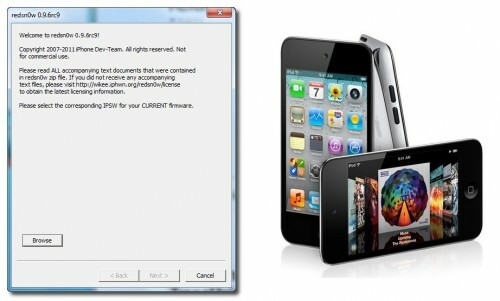 Sn0wBreeze 2.5 does not support iPhone 4 Verizon and iPad 2. You can download Sn0wBreeze 2.5 for Windows here. It seams that malicious hacker put their hands on Mac computers. Security researchers report that hackers have a way to remotely send commands to your Mac OS X computer. “Blackhole” RAT, or Remote Access Trojan, allows hackers to control your Mac. SophosLabs analyzed the sample it received and determined that it is a variant of a well-known Remote Access Trojan (RAT) for Windows known as darkComet. The Blackhole RAT is available for download from the net, but there are no any reports from customers being hit by it.